Martine is from Kråkerøy outside of Fredrikstad. She has a Bachelor in Politics and International Relations from University of Cambridge. At Oxford she studied refugees and forced migration from anthropical, political and legal perspectives. She finished her degree in June of 2017. Brita is from Bergen. She has a Bachelor in Liberal Arts from King´s College in London with a major in Development Geography and a minor in Politics. She has worked as a volunteer in Eastern Africa, especially in Uganda, where she also did the fieldwork for her thesis on politics in relation to oil and gas. Brita is active in the Labour party youth organization (AUF). Fredrik is from Brøstadbotn in Troms. He has a Bachelor in Mathematics and Statistics from the University of Tromsø. In 2016-2017 he did Part III in Pure Mathematics in Cambridge, and he has now started a PhD in Mathematics at Imperial College. In his spare time he competes at an international level in racewalking, and he has won several Norwegian Championships. 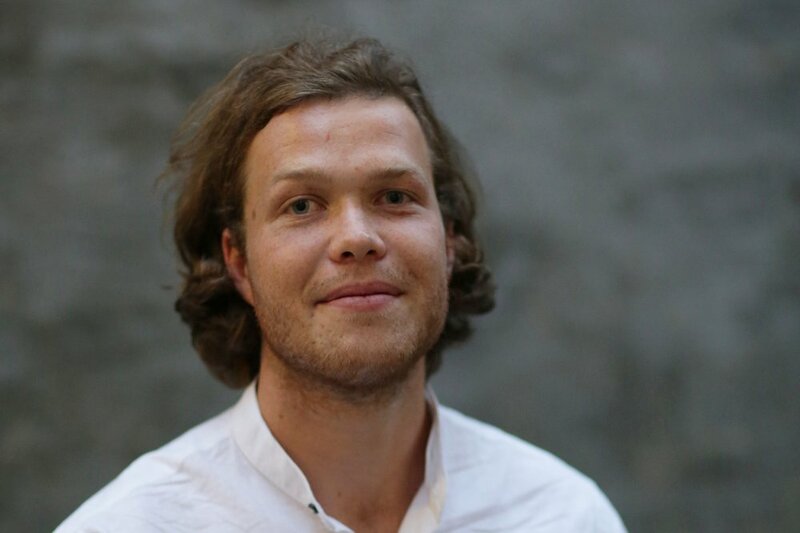 Gaute is from Oslo and has a Bachelor in Mechanical Engineering from Oslo MET. 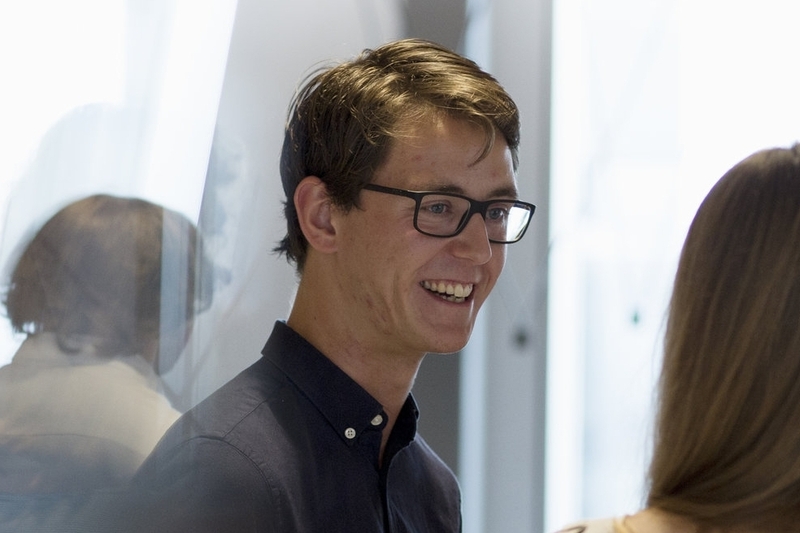 At Penn he has taken a Master in Integrated Product Design - an interdisciplinary collaboration between three schools: Penn Engineering, Wharton (business) and Penn Design. Hans Magnus is from Oslo. He has a Bachelor in Electrical Engineering from Karlsruhe Institute of Technology in Germany. At Stanford he is working with control systems for robots, drones and vehicles. Following the Master he was admitted to the PhD program in Electrical Engineering at Stanford. Heidi is from Oslo. She has a Bachelor in Development Studies from the University of Oslo, a Master in International Relations from LSE and a Master in Justice and Transformation from the University of Cape Town. Heidi is doing research on volunteering in refugee camps in Greece and Norway. She is also taking part in PRIOs Research School on Peace and Conflict, and writes regularly for the Norwegian magazine Agenda. Henrik is from Fredrikstad. He has a Master in Theoretical Physics from the University of Oslo. In Oxford he is working with Condensed Matter Theory - a theory that describes how materials behave in very low temperatures. He is also looking at models related to topological superconductivity. Hilde is from Sørumsand. She has a Master of Law from the University of Tromsø. In Singapore she took an LLM on dispute settlements and graduated in June 2017. Håkon is from Lillehammer. 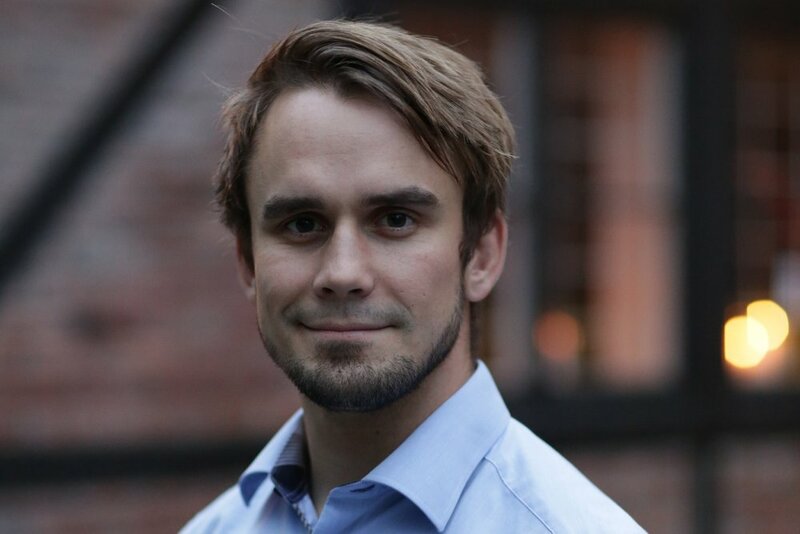 He has a Bachelor from Norwegian School of Economics (NHH) in Bergen, including a semester in Hong Kong. Before MIT he worked for an investment company and then as volunteer in social entrepreneurship for Ashoka in India. 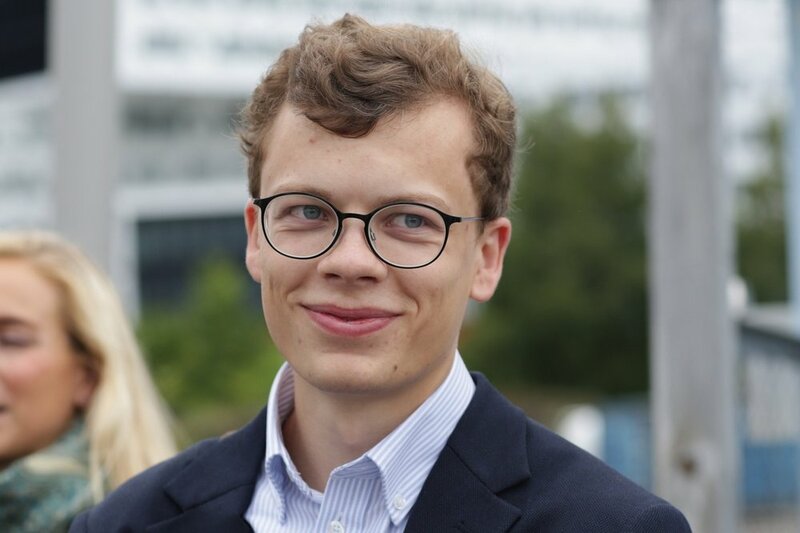 Håkon graduated from MIT in June 2017. Håkon has a Master in Molecular Biology from the University of Oslo. At Imperial College he is working on understanding how new materials can be used to influence biological processes in order to improve the effect of medical treatment. Jonas is from Oslo and has a Bachelor in Philosophy from King´s College in London. In his Master studies in Philosophy at Oxford he is particularly interested in moral philosophy and political philosophy. In his spare time he has won several essay competitions, and under the name Taudalpoi, he is making collage art. Karoline has a Bachelor in Management and Mathematics from Southern Methodist University in Texas. At MIT she worked on methods for analyzing large amounts of data. She graduated in 2017. In her spare time she likes to run. While at MIT she won the Cambridge Half Marathon and finished the Boston Marathon in 2 hours and 57 minutes. Katrine is from Bergen. She went to high-school in Brazil and did her Bachelor at MIT where she also did her Master in Artificial Intelligence (AI). She has played chess at an international level. Knut is from Stavanger. He has a Master in Physics and Mathematics from NTNU in Trondheim. In his PhD he is combining new models within fluid dynamics with parallel calculation methods to simulate flow of cement when drilling and completing oil wells. Konrad has a Bachelor in architecture from University College in London. Before MIT he worked with Grimshaw Architects, Rogers Stirk Harbour + Partners and Kengo Kuma. Konrad is interested in the choice of building materials and how materials may influence and reflect on the architectural expression. He has also studied development of monuments such as secular 'sanctuaries', comparing them to the rules that dictate the architectural style of churches. Nutrition from Cornell University. Mia is interested in how malnutrition among mothers and children leads to weak cognitive development in the children, and what can be done to avoid it. Following the Master she continues with a PhD in Public Health, also at Harvard. Sara is from Oslo and has a Master in Industrial Economics and Technology Management from NTNU in Trondheim. In parallell she took a Bachelor in mathematics. In Oxford she worked on mathematics oriented towards application in computer science. She graduated in September 2017. Selma is from Tromsø and has a Bachelor in International Business and Politics from Copenhagen Business School (CBS) in Denmark. She has a passion for environment and development issues and has been active in Natur og Ungdom (Nature & Youth) in Tromsø. 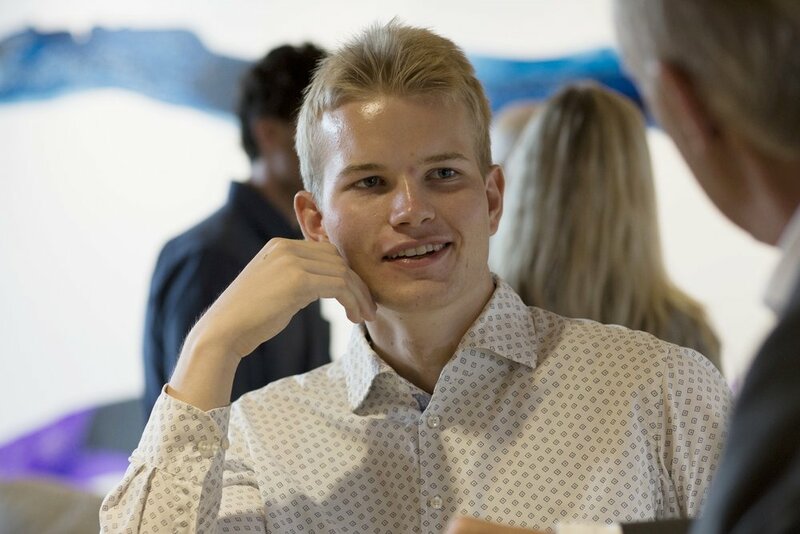 Vegard comes from Kristiansand and has a Master in Industrial Economics and Technology Management from NTNU in Trondheim. Before starting the Master in Mathematics and Finance at Imperial he worked in an investment bank in Oslo. In his spare time he likes to play handball, squash and to go skiing. Vidar is from Oslo and studied Icelandic and Latin at the University of Oslo before studying Arabic in Oxford. In his master´s degree at Oxford he has focused on Arabic and Islamic studies. Vidar worked as an intern at the UN High Comissionary for refugees in Jordan. He competes internationally in Judo, and has several gold medals from Norwegian Championships and Nordic Championship.